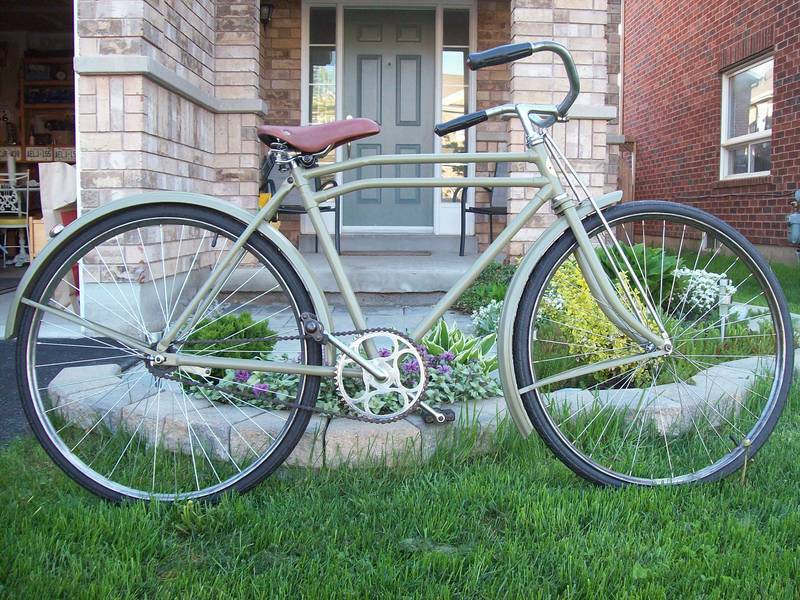 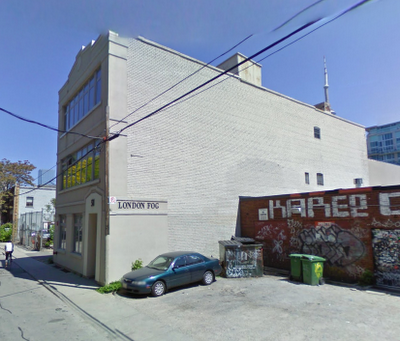 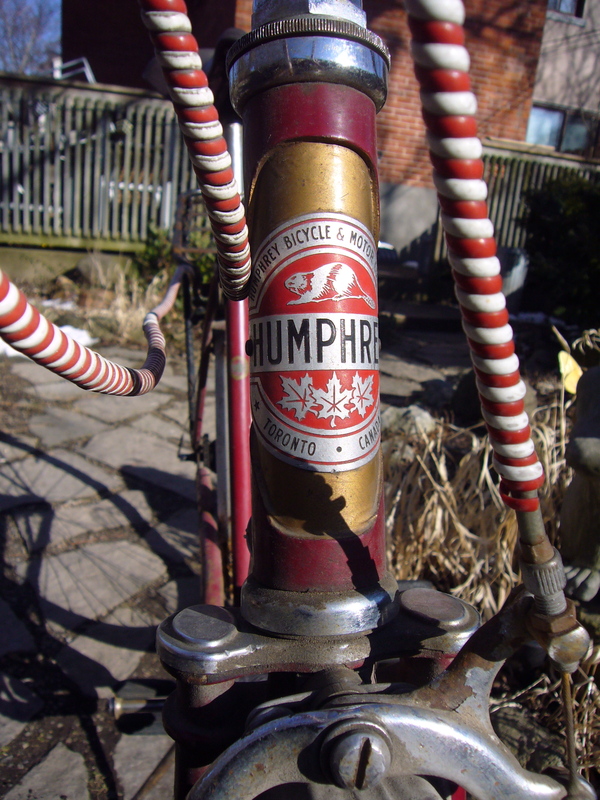 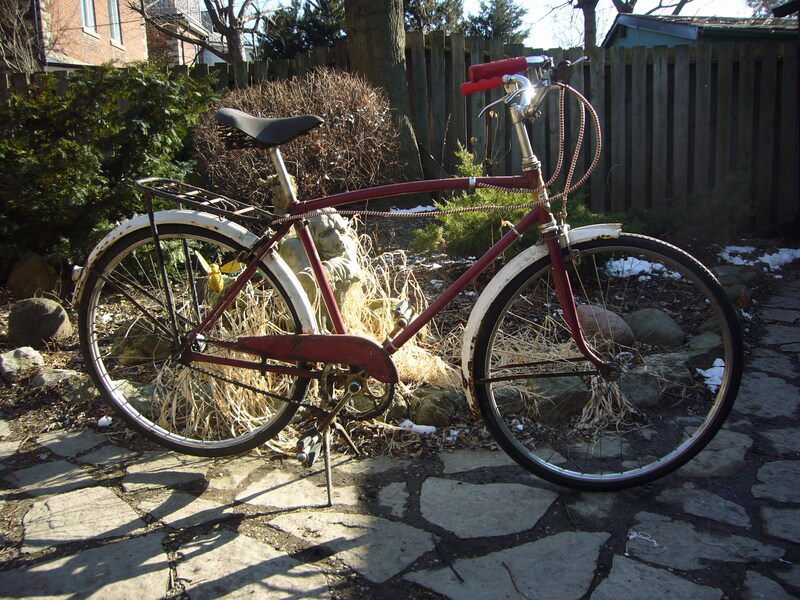 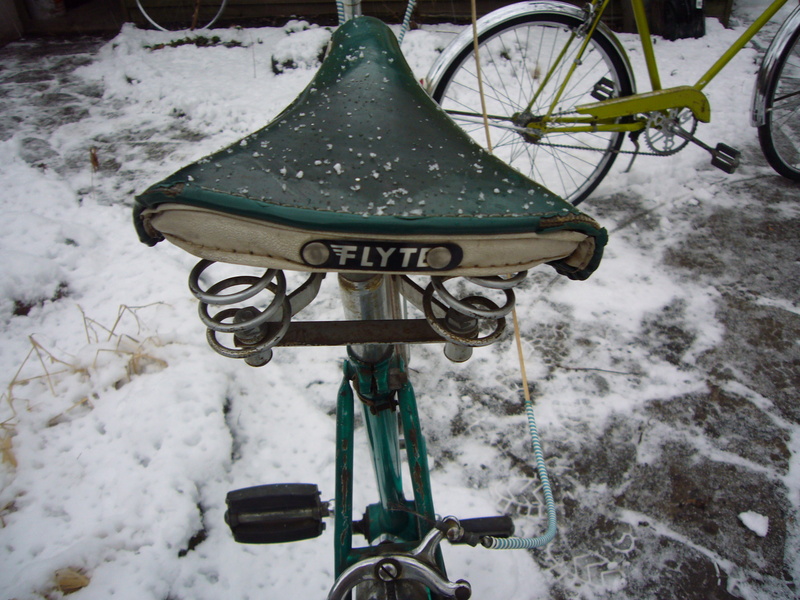 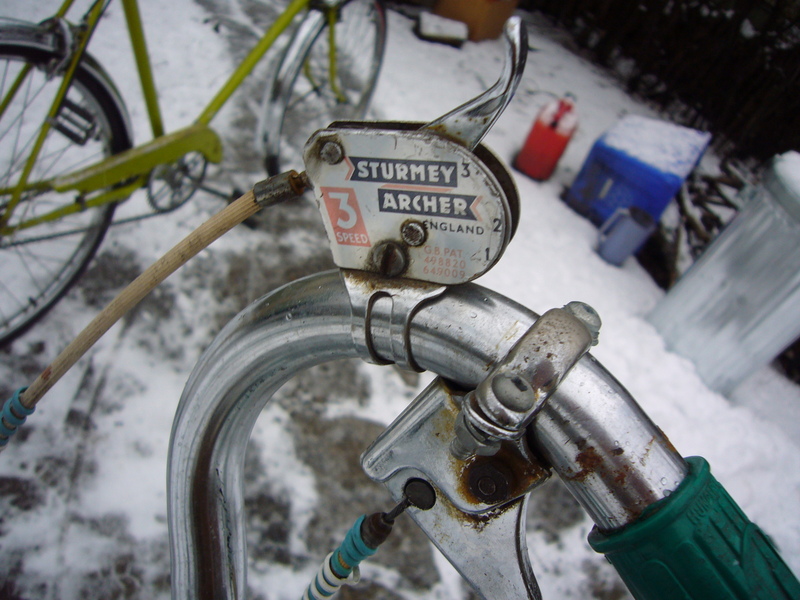 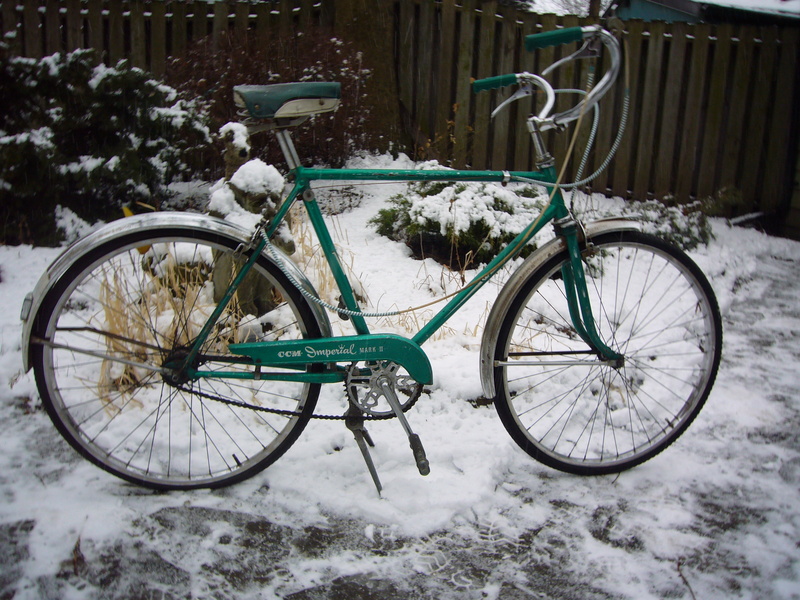 Although not a 3 speed this Humphrey was assembled in Toronto from CCM parts at this factory on Bulwer Street in the Queen and Spadina area. 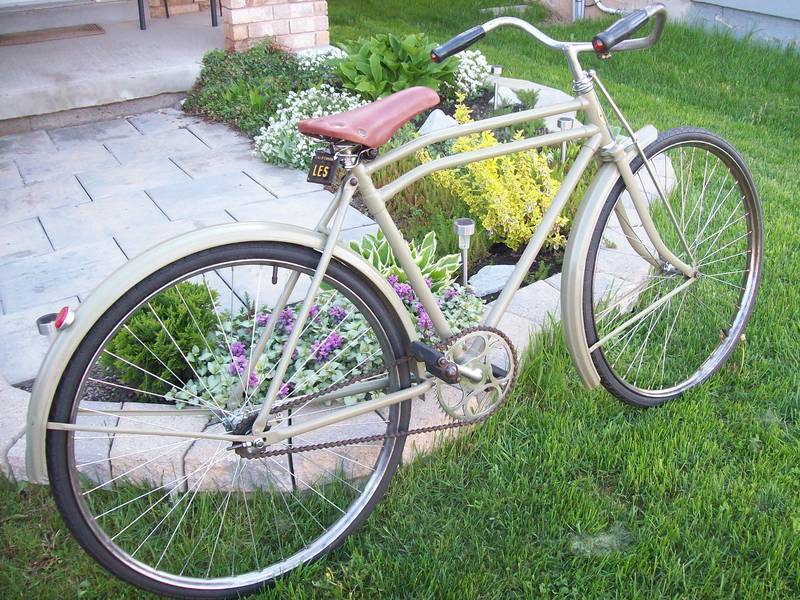 A nice original 1953 Humphrey 3 speed. 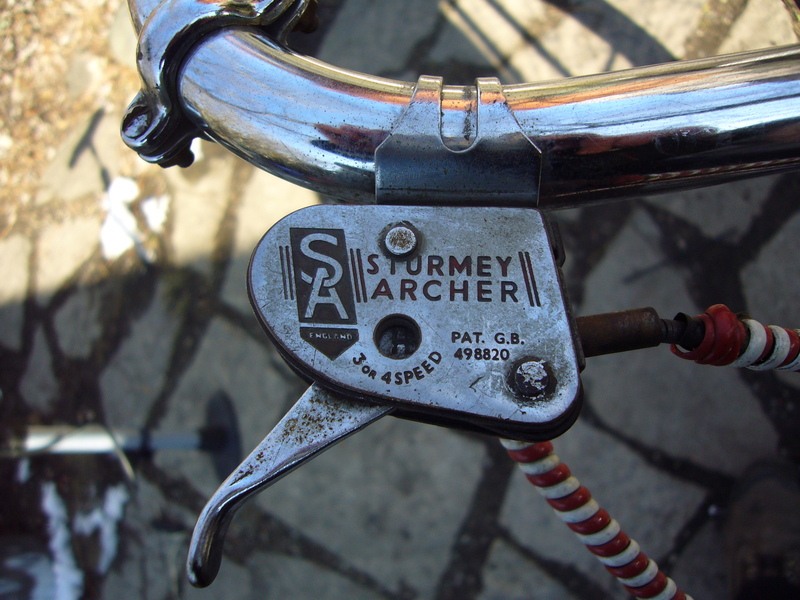 Humphrey Bicycle and Motor Company was a subsidiary of CCM and produced lower priced bicycles to compete with the British imports. 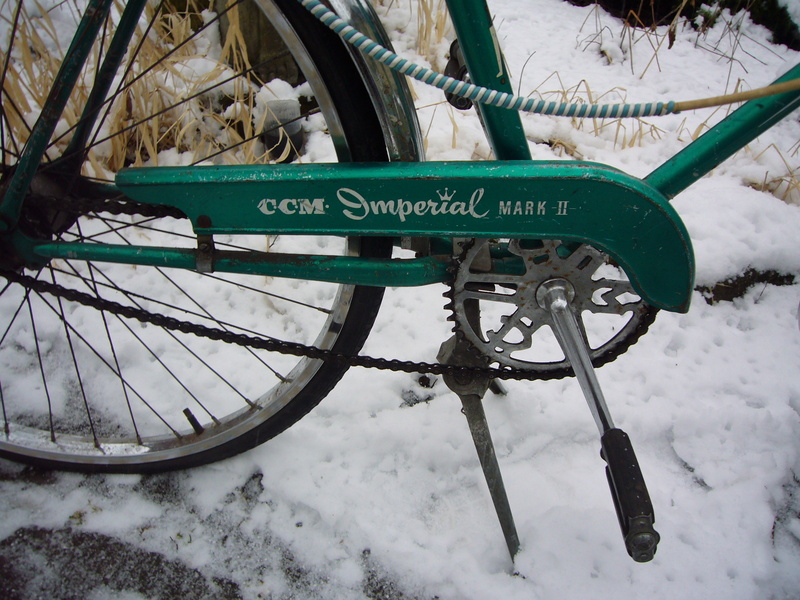 A 1963 CCM Imperial Mark ll.